Updates, photos, video and more about the 2013 Boston Marathon on April 15. Two explosions occurred near the Boston Marathon finish line at 2:50 p.m. The race was diverted before being halted as police and fire crews swept the area. 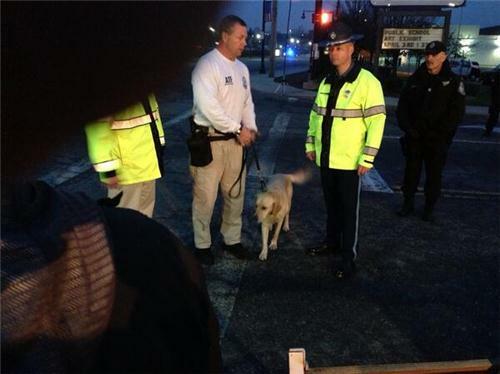 Another device was found, which was purposely detonated by Boston Police at Boylston Street. Another incident at JFK Library, which was thought to be a fourth-related incident, is now being considered as a fire-related issue by the Boston Police Department. >>> This is a developing story. 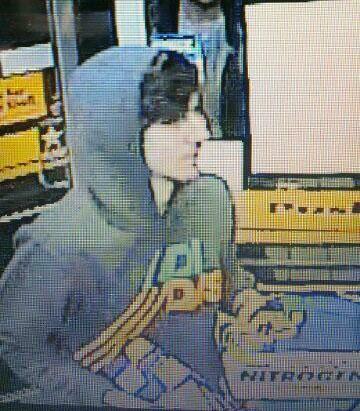 -- Boston Police are looking for tips: 617-635-4500 or 1-800-494-TIPS. FOLLOW ALONG OUR COVERAGE OF THE EXPLOSIONS AT COPLEY SQUARE. CRI class cancelled. Police telling people to stay in. People who went to bed early are waking up to huge crime scene, if not up already. SCANNER: Arsenal & Dexter police requesting "armor"
Joint agency press conference moved to Watertown Mall parking lot. Time TBD. 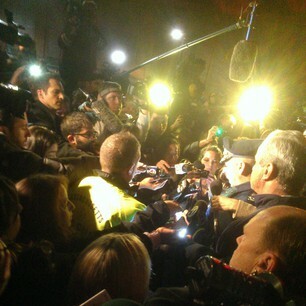 RT @EdDavis3: One suspect dead. One at large. Armed and dangerous. White hat suspect at large. PRO TIP: Let mom know you are ok when covering an insane live event like this one. Basically just watching police come & go. Dedham. Newton. Cambridge. Unmarked. "Right now, we are in a public safety mode here," State Police Col. says. POLICE: Not ready to release names of suspects. State police confirms again: Suspect number one from the marathon was shot. "They should stay in their homes, and not open their doors, unless police are there," Davis said. 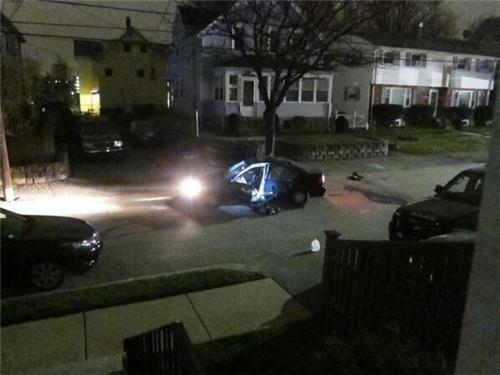 "We believe he is a terrorist, we believe he is out there to kill people," Boston Commiss. DAvis says. "We believe this to be a terrorist." RT @WesleyLowery: "We believe this could be a terrorist, we need to get him in custody." BPD Commissioner: We believe he is a terrorist. We believe he is came here to kill people. 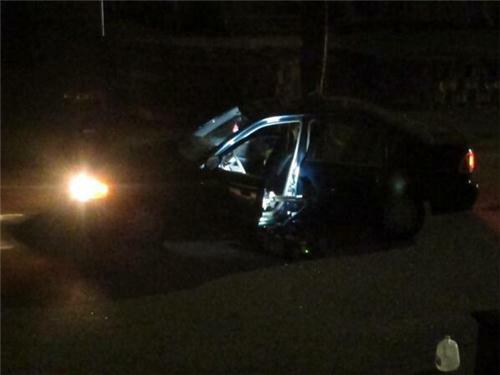 Suspect #1 in Boston Marathon bombings has been shot and killed in gunfight with Watertown/Transit police. Col Alben confirms suspect at large is Boston Marathon bombing suspect #2. White capped individual. Police telling us to stay in place. They will sweep area with a bomb dog "for our safety." To be clear: no sense of urgency or imminent danger. Seems purely precautionary.